The Lagos State Government said on Friday that it had begun a total enforcement of the law prohibiting street trading and hawking. The state government said that the law would be implemented in every part of the state. 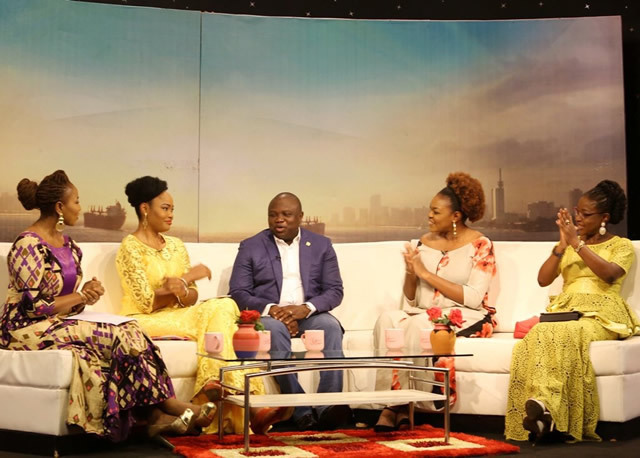 The state governor, Mr. Akinwunmi Ambode, said during a live programme on Television Continental that the renewed enforcement was in line with Section One of the Lagos State Street Trading and Illegal Market Prohibition Law 2003. The governor added that the state executive council consequently resolved to enforce the law, which according to him, makes hawkers and buyers liable of the offence. Ambode said, “The issue is we need to enforce our laws because we already have a law in respect of that and then there is a clause in it which says the buyer and the seller are both liable and that we are going to fine them either N90, 000 or a six month jail term. He said his administration had also concluded plans to roll out a campaign which would warn motorists and hawkers of the restrictions and the penalty for defaulters.